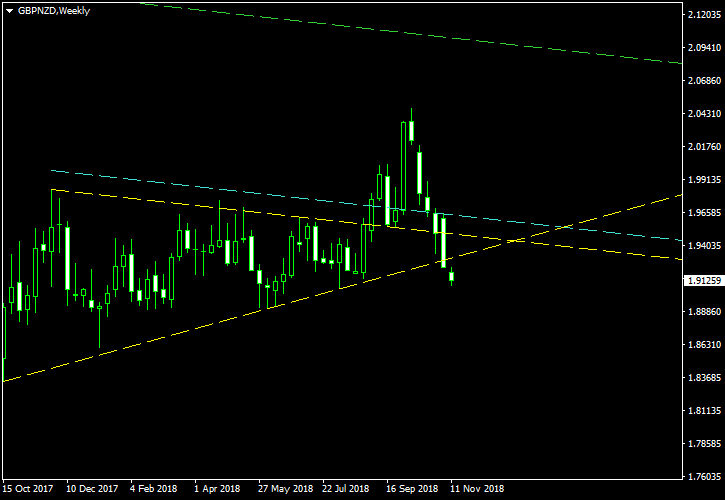 The British pound entered a rather long period of consolidation against the New Zealand dollar back in October-November 2017 and is trading inside a narrowing range since then. 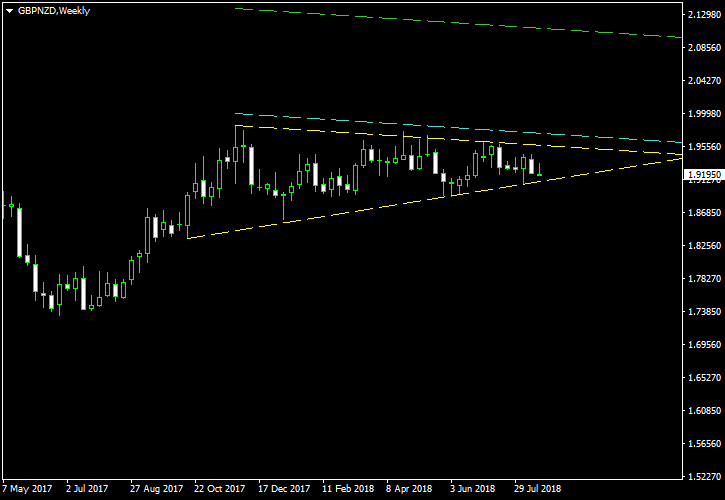 Although the formed pattern cannot be called a perfect ascending triangle (it looks like a mix of a symmetrical triangle and an ascending one), it offers a valid trading opportunity in my opinion. 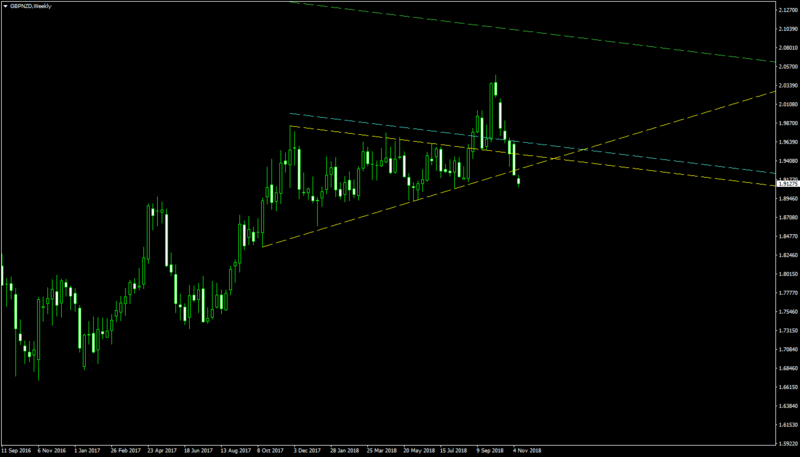 The chart was built using the ChannelPattern script. 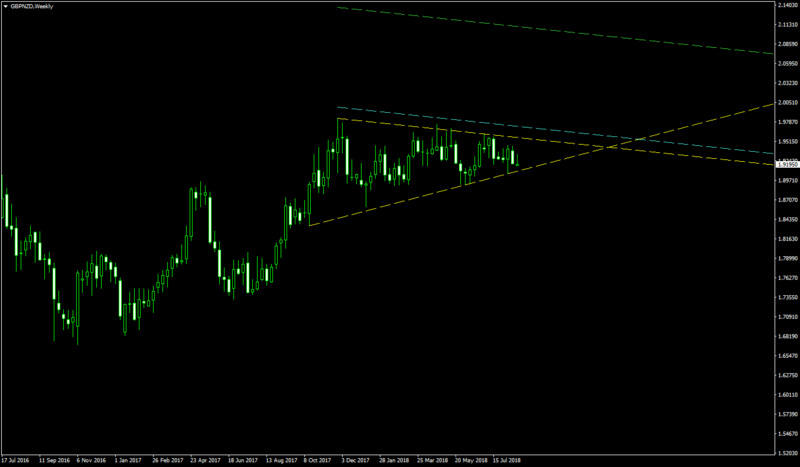 You can download my MetaTrader 4 chart template for this GBP/NZD pattern. 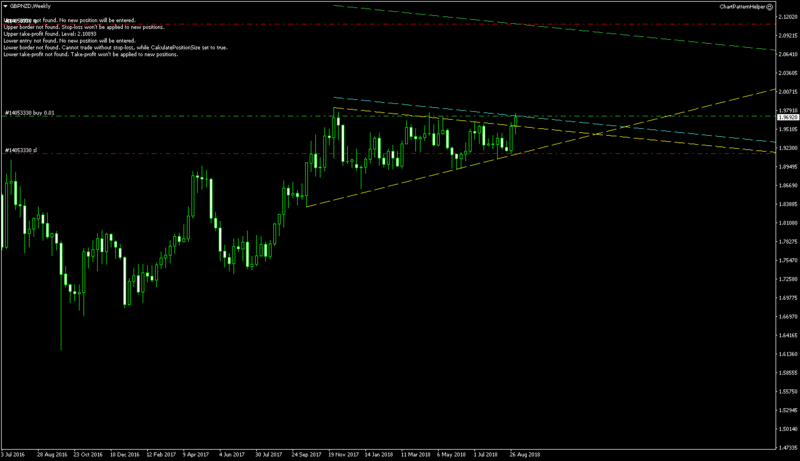 It can be traded using my free Chart Pattern Helper EA. 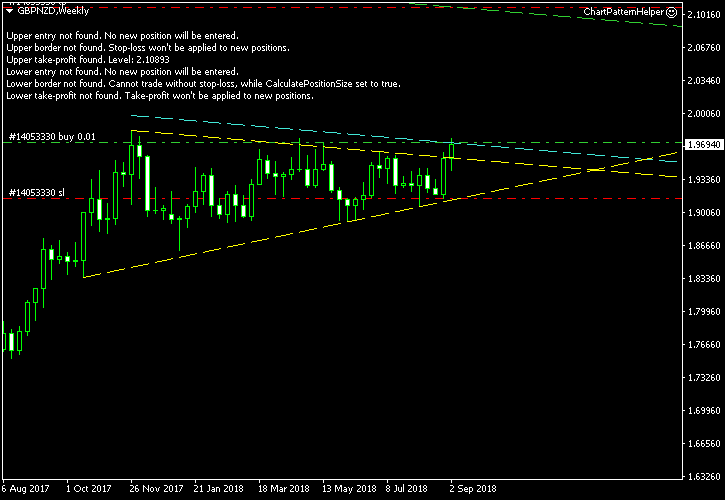 If you have any questions or comments regarding this ascending triangle on GBP/NZD chart, please feel free to submit them via the form below.